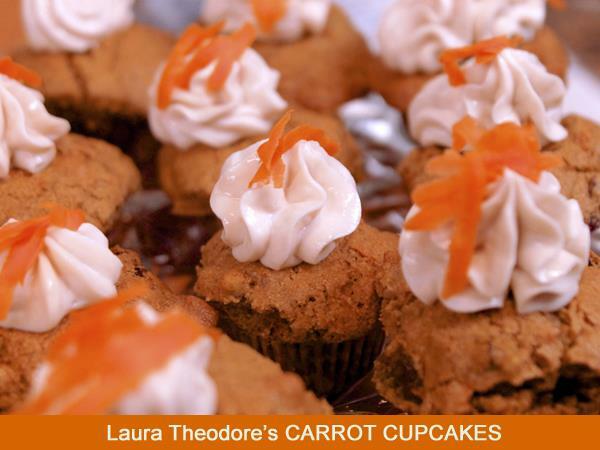 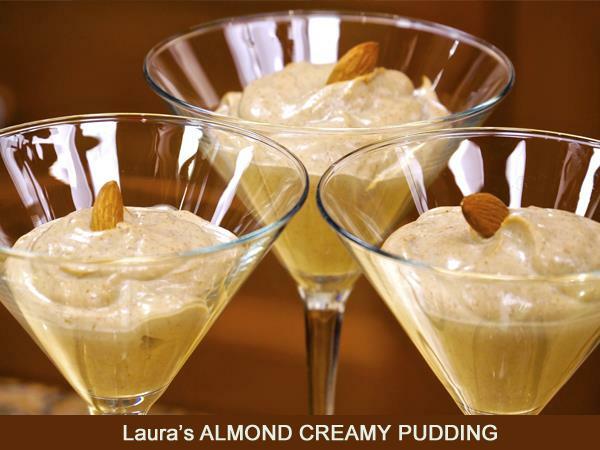 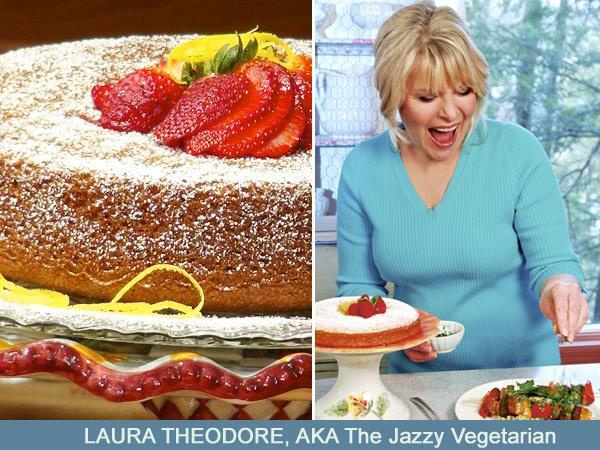 Today Laura Theodore, the Jazzy Vegetarian welcomes acclaimed and bestselling vegan author, cook, and creator of VegKitchen.com, Nava Atlas. 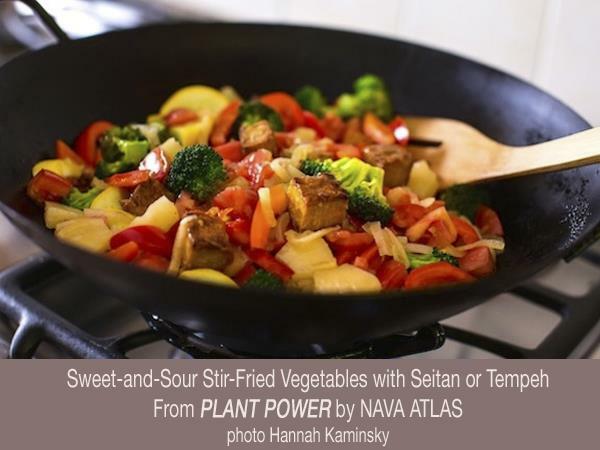 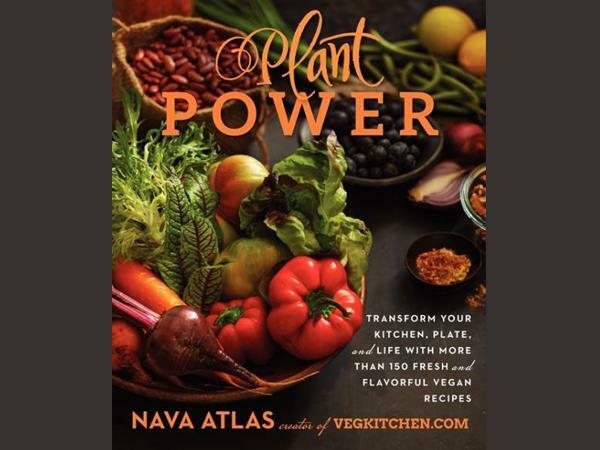 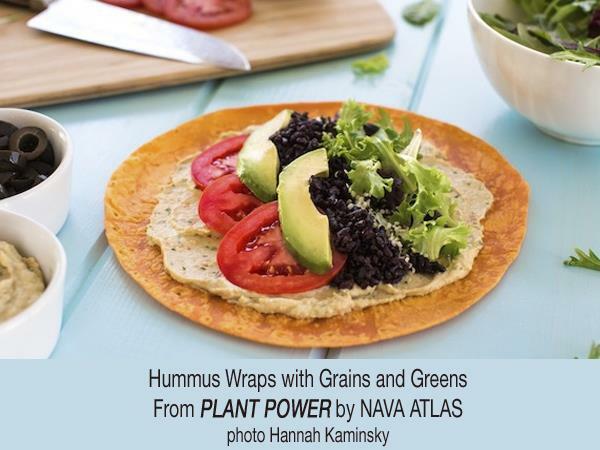 Nava will talk about her new book Plant Power, which celebrates the bounty of natural foods and teaches everyone—from committed vegans to those who just want more plants in their diet—how to implement a plant-based approach to their lives—easily, practically, and joyfully, every day. 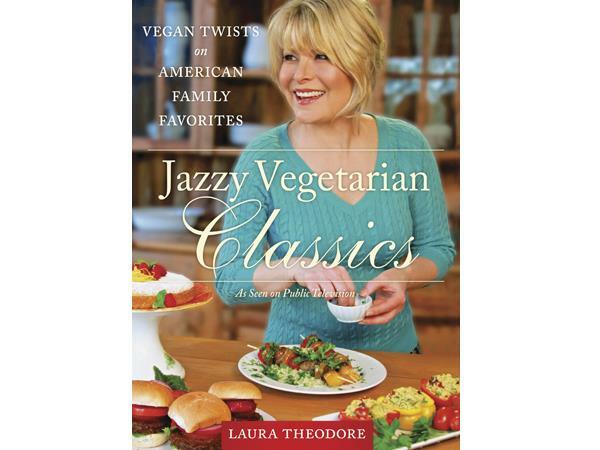 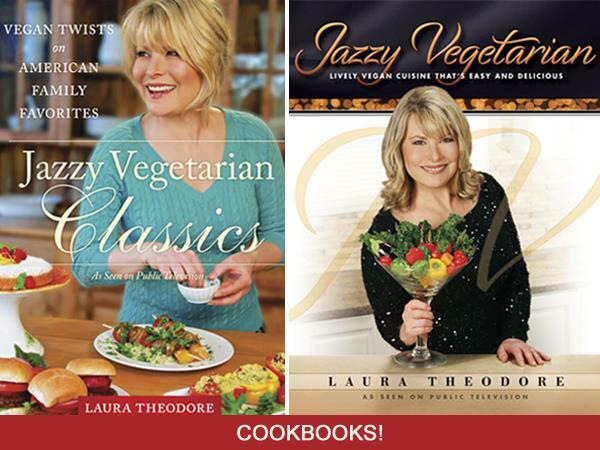 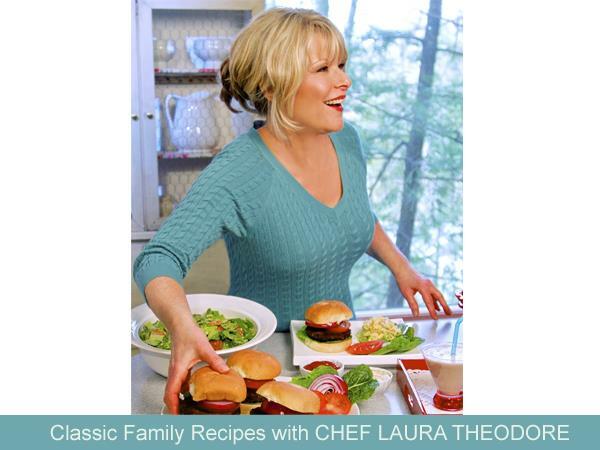 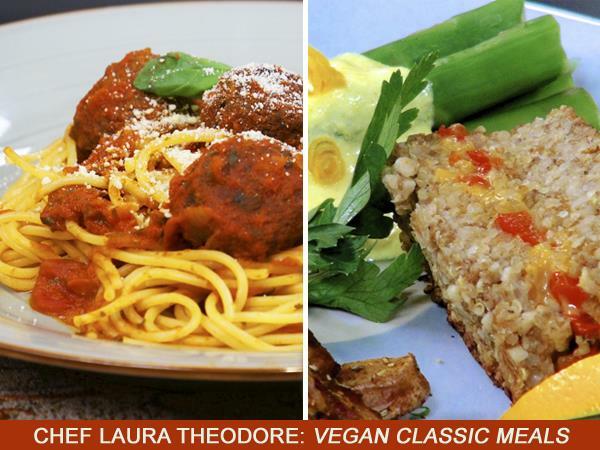 Autographed copies of Laura Theodore’s cookbooks Jazzy Vegetarian Classics and Jazzy Vegetarian are now available and SEASON FOUR of Jazzy Vegetarian premieres on September 1, 2014 - full of celebrity guests and celebratory meals! 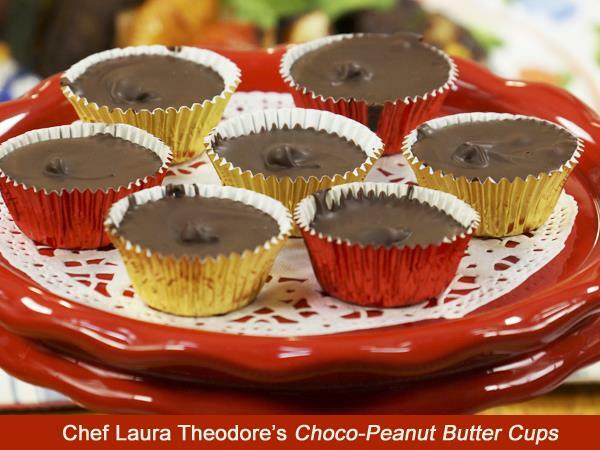 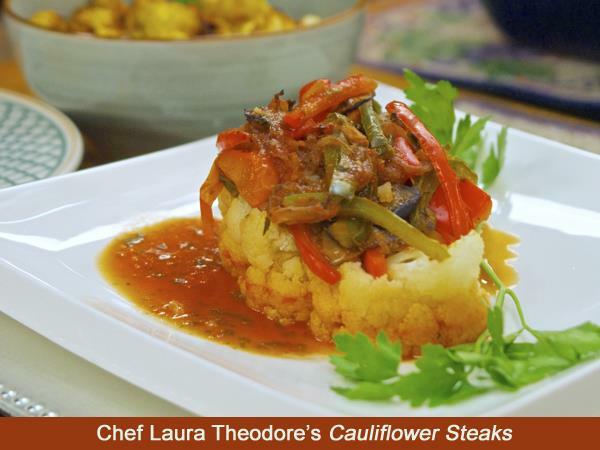 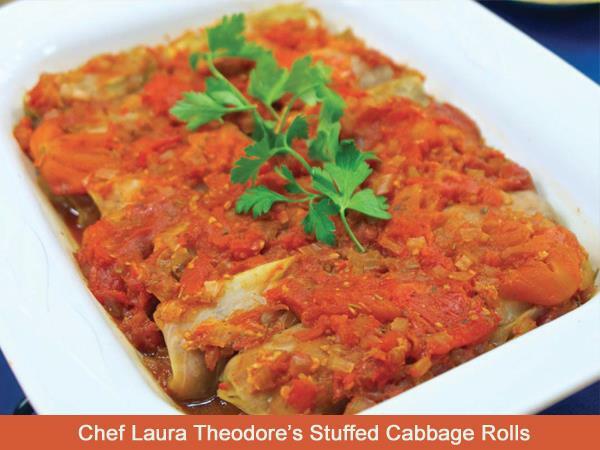 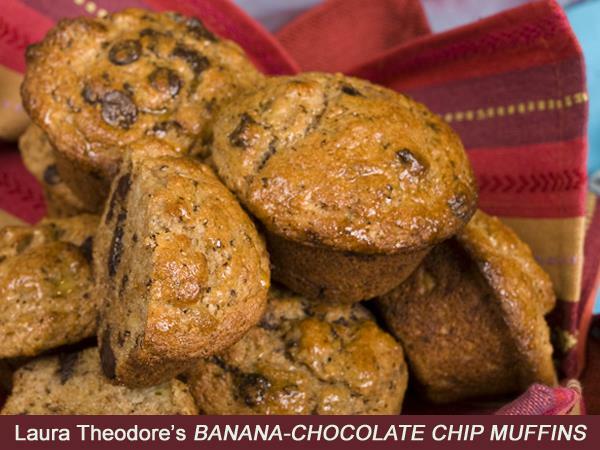 “Taste” award-winning host Laura Theodore—with help from guests like Ed Begley Jr.—shows viewers how to cook easy, great-tasting vegan food for family and friends. 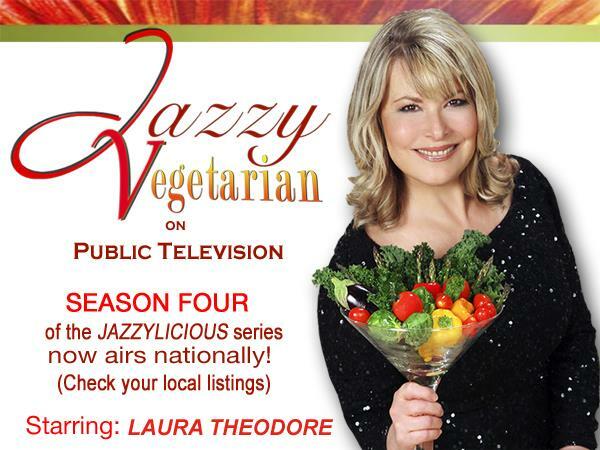 Check local listings near you. 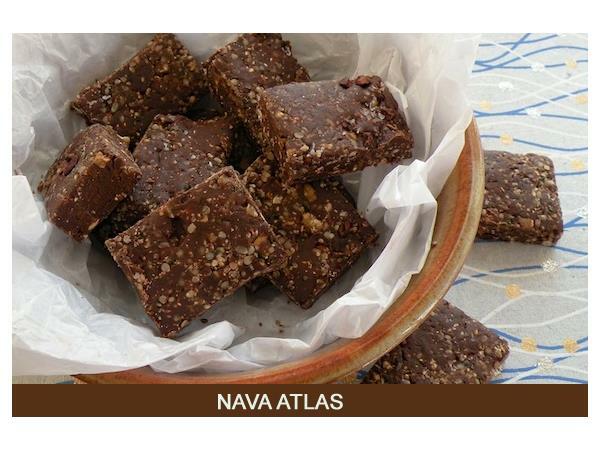 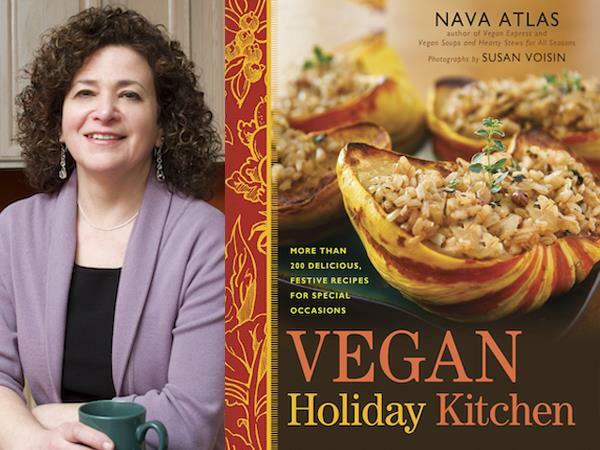 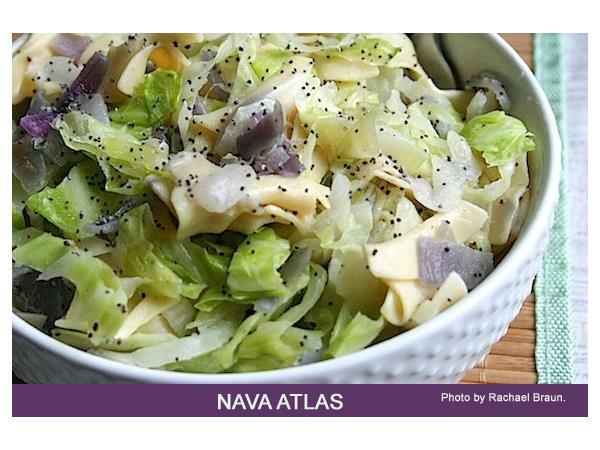 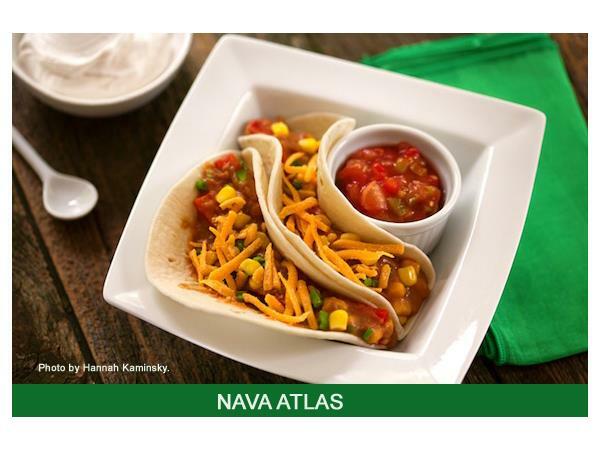 Nava Atlas is the author and illustrator of many other well-known cookbooks, including Vegan Express, Vegan Soups, and Wild About Greens and she has written scores of articles on healthful cooking with natural foods, for Vegetarian Times, VegNews, Cooking Light, and numerous other publications.